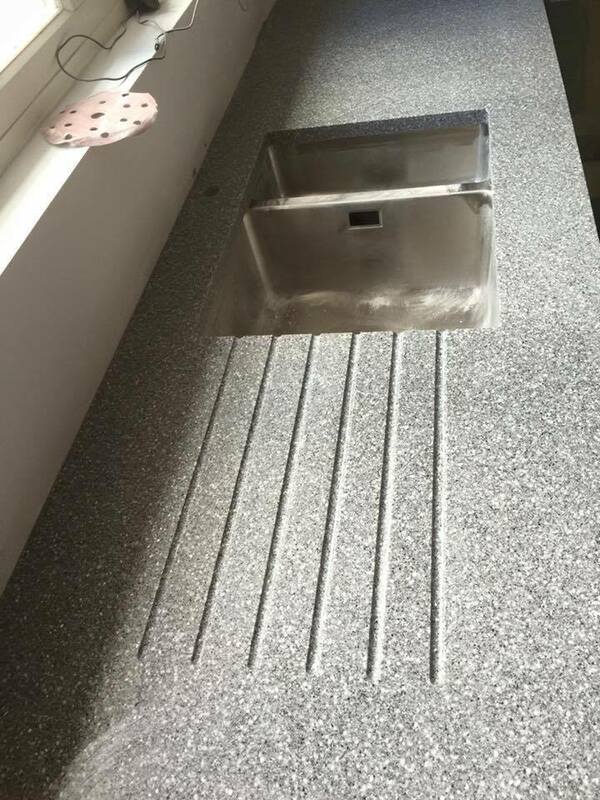 Worktops, at very competitive prices. and taste in mind, we will help you to fit the kittchen will love forever. 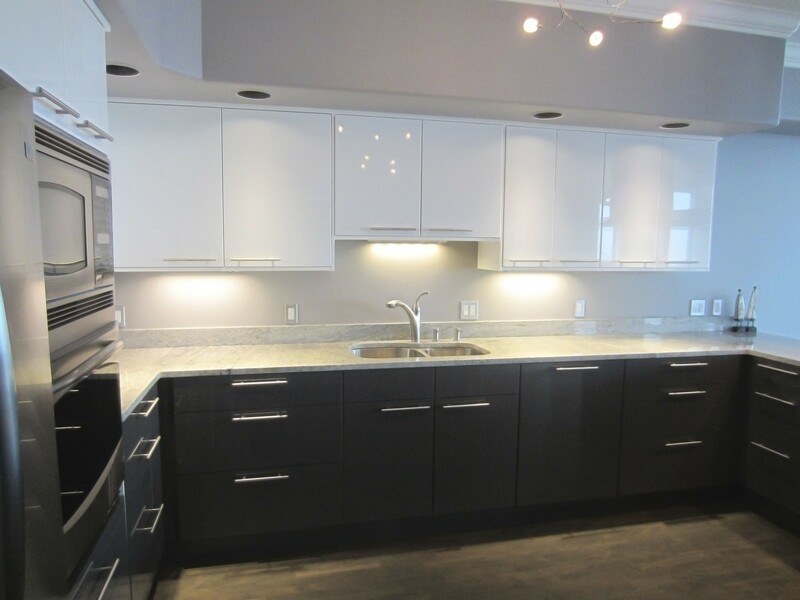 Do you want a contemporary Kitchen? Please read what our happy customers are telling about us! KITCHEN WORKTOP FITTERS SINCE 2000. 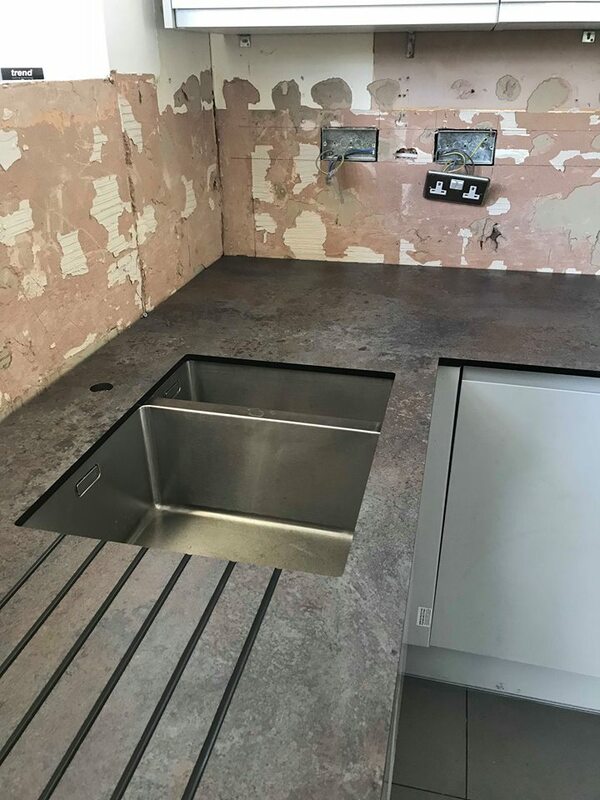 WORKTOP INSTALLATION is The UK’s Premier Kitchen Worktop Fitters Providing Specialists Worktop Installers & Mitre Services Nationwide. 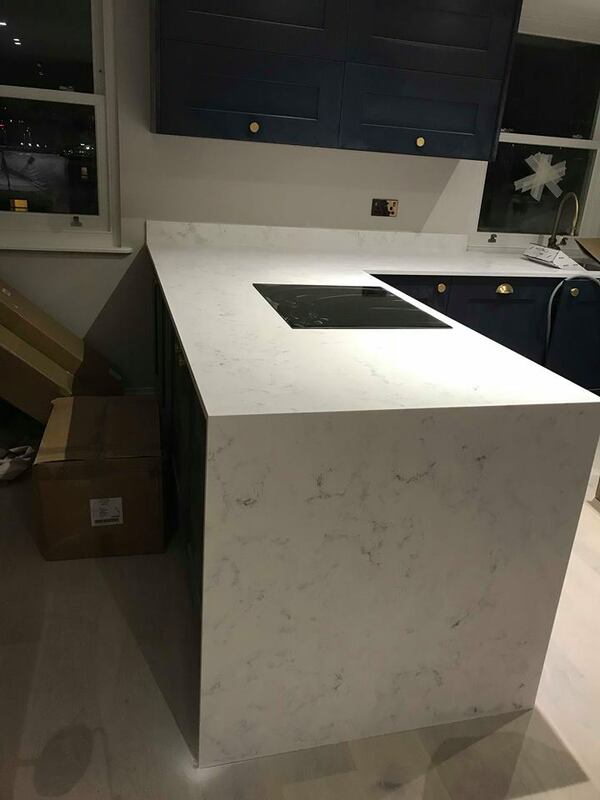 KITCHEN WORKTOPS made to measure by our on-site kitchen worktop specialists, Kitchen worktop fitters, Installers. 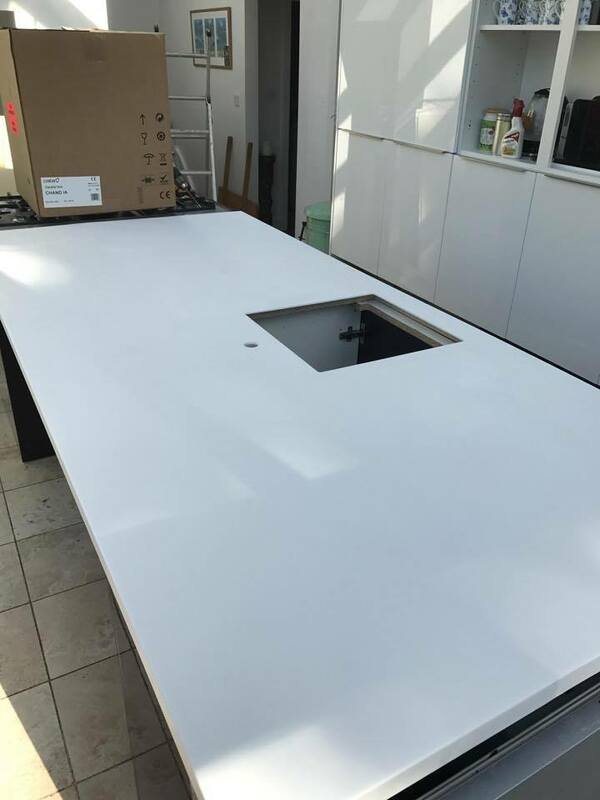 We provide on-site solid surface, laminate and wooden kitchen worktop fitting services across most the UK. 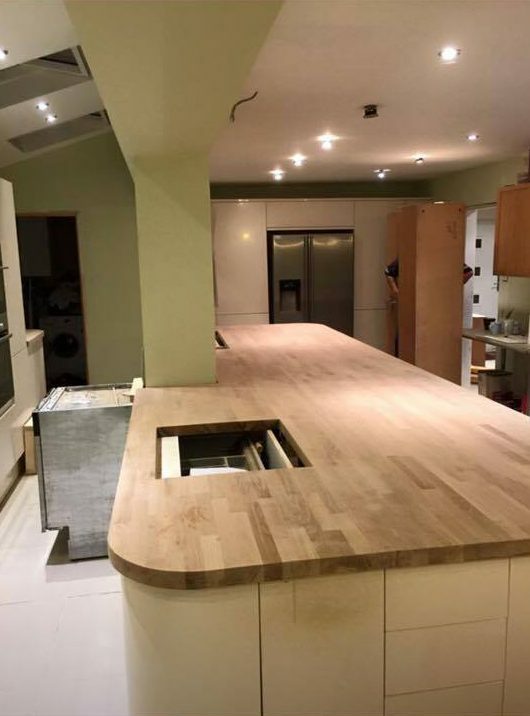 We are a leading provider of kitchen worktop installations and kitchen worktop fitting services across the UK. 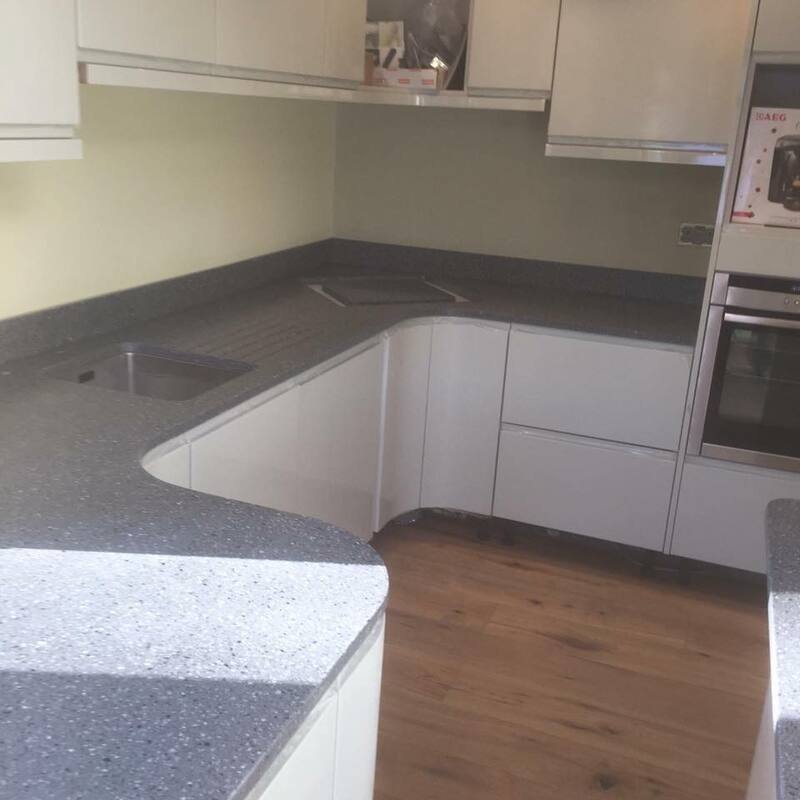 we should be a first choice for installing or replacing any kitchen worktop. 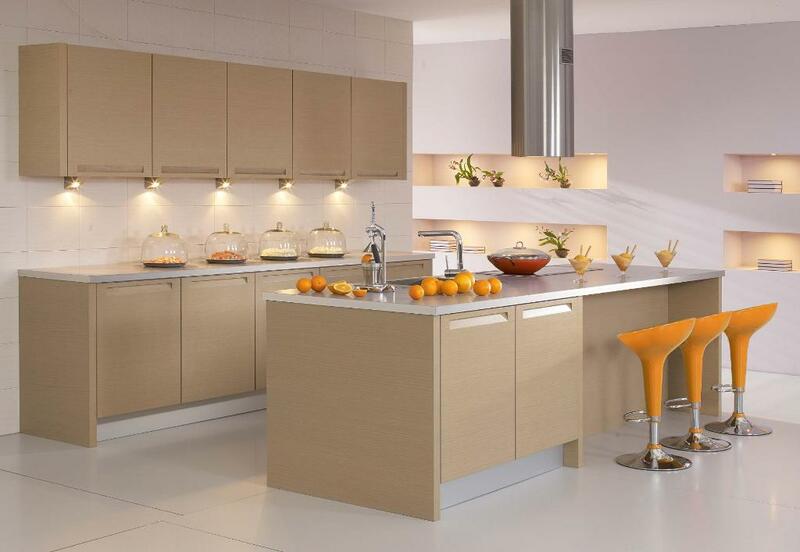 Our kitchen worktop installers install all laminate, wooden and solid surface kitchen worktops. 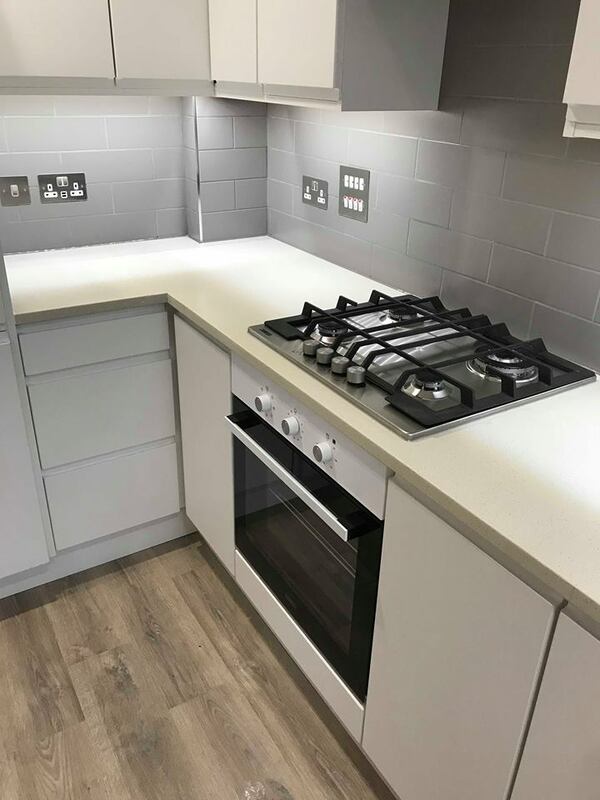 Our competitive prices for joining kitchen worktops are probably the most competitive in the industry and our service second to none. 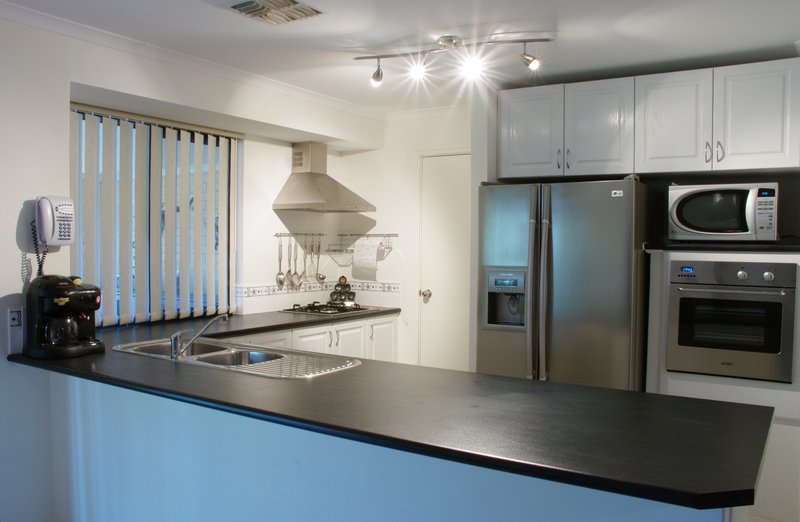 WORKTOP INSTALLATION have a vast experience since the year 2000 in all materials and brands of kitchen worktops. 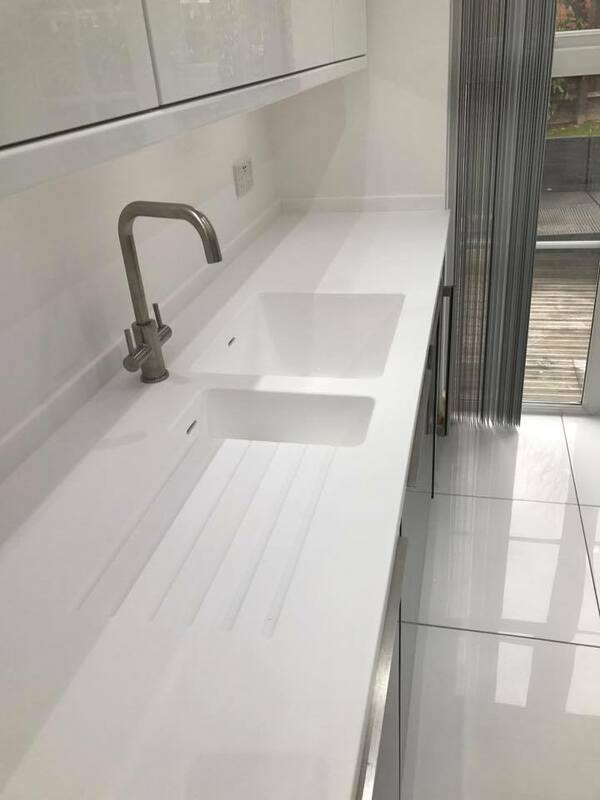 Some popular brands of laminate and solid surface kitchen worktops we install include: SLATE, BASALT, QUARTZ, PIETRA, MINERVA, APOLLO SLAB-TECH, APOLLO MAGNA, EARTHSTONE, KARONIA, MISTRAL, MAIA, METIS, BUSH-BOARD, ENCORE, DUROPAL, ZENITH SOLID LAMINATE, MAX-TOP QUARTZ and many more…. 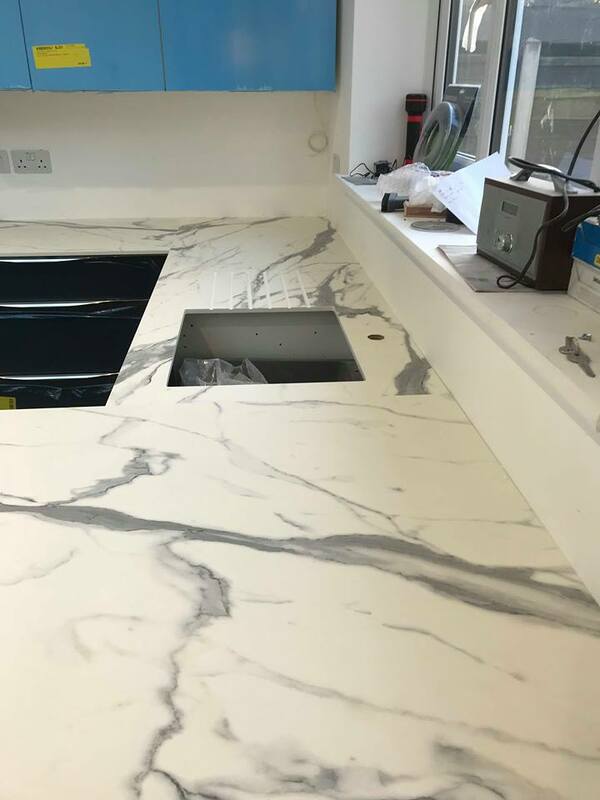 All our KITCHEN WORKTOP FITTERS are time served carpenters an, joiners with extensive knowledge in all aspects of fitting, cutting and joining a kitchen worktops. 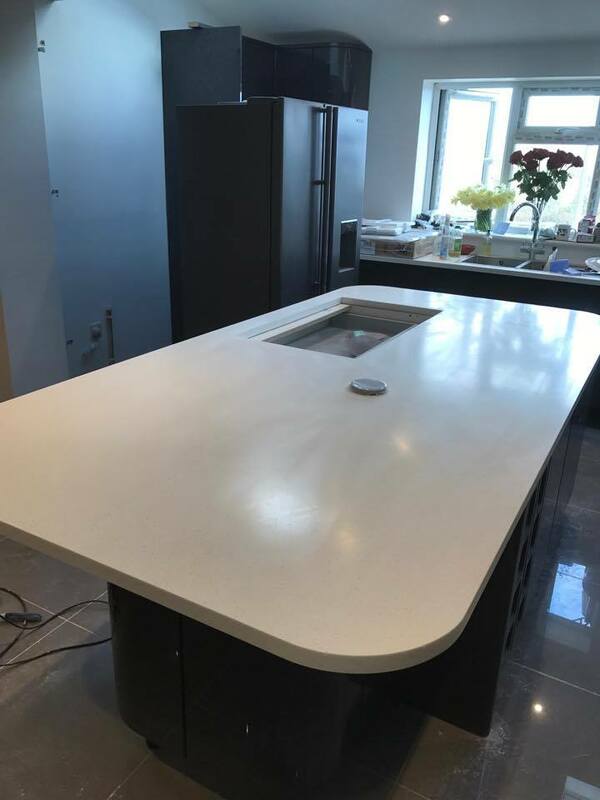 WORKTOP INSTALLATION are often approached by customers seeking knowledge and advice on how to install a kitchen or how to cut and mitre their kitchen worktops. 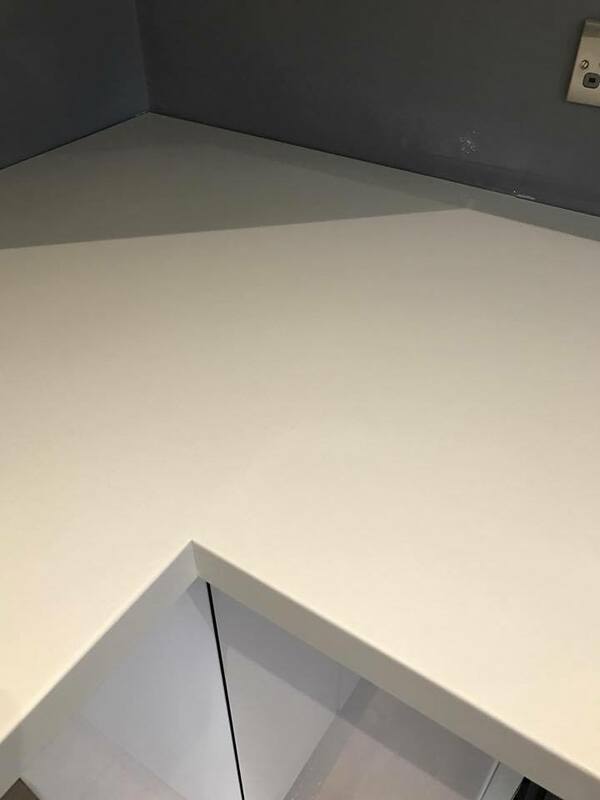 Many of these clients soon realize the difficulty and frustration in fitting and mitring a kitchen worktop successfully. Firstly the high level of skill, then the high cost of professional equipment required to complete the job. 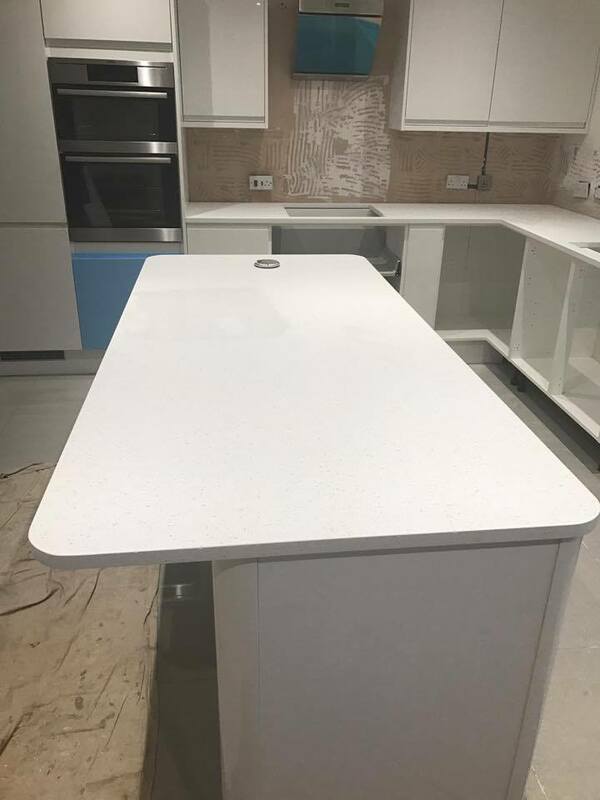 For these reasons and for peace of mind most return to WORKTOP INSTALLATION for installing their new kitchen worktops. 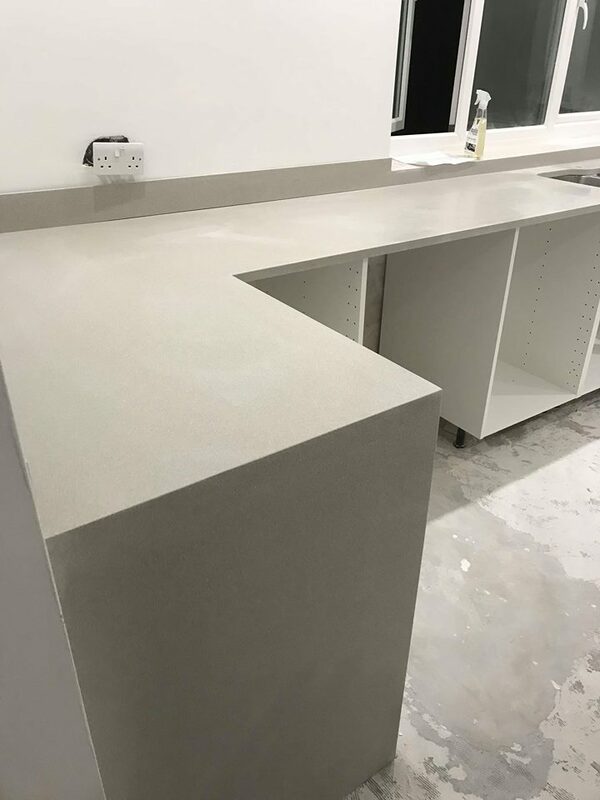 We provide a kitchen worktop vanity top joining and cutting service to the commercial, domestic household and trade sectors. 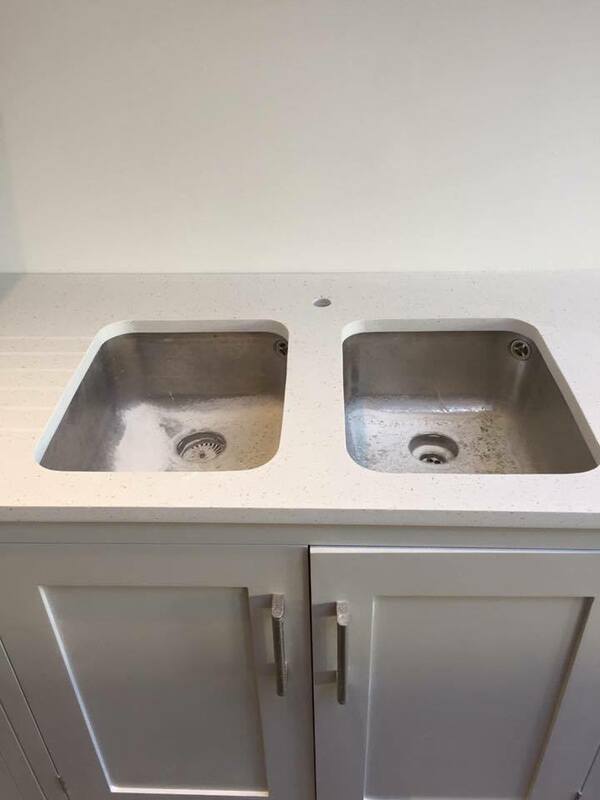 We do work all over the country at competitive prices and we always have KITCHEN WORKTOP FITTERS available to carry out the work. 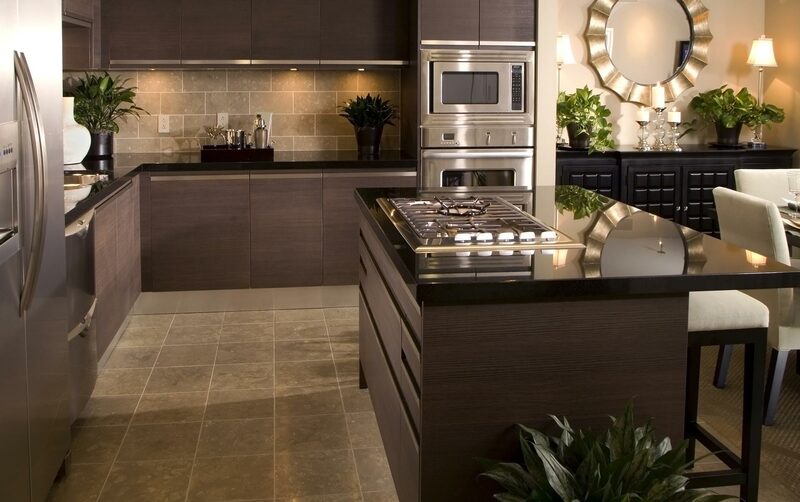 Bring your dream kitchen into reality. Hi just to say Joe did a great job today - thanks for fitting us in. 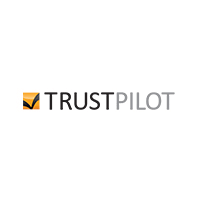 And if you are on a review website such as (checkatrade.com etc) and would like a good review them let me know! I just wanted to pass on my thanks to the person (joe??) who fitted my worktop in the cottage in Wales last week. I was down there at the weekend and it looked amazing. I know it wasn't an easy job.. I will definitely be recommending him and the company. Just to say Joe did a great job today - in my kitchen in eurostone in Sunderlad. thanks for fitting us in. 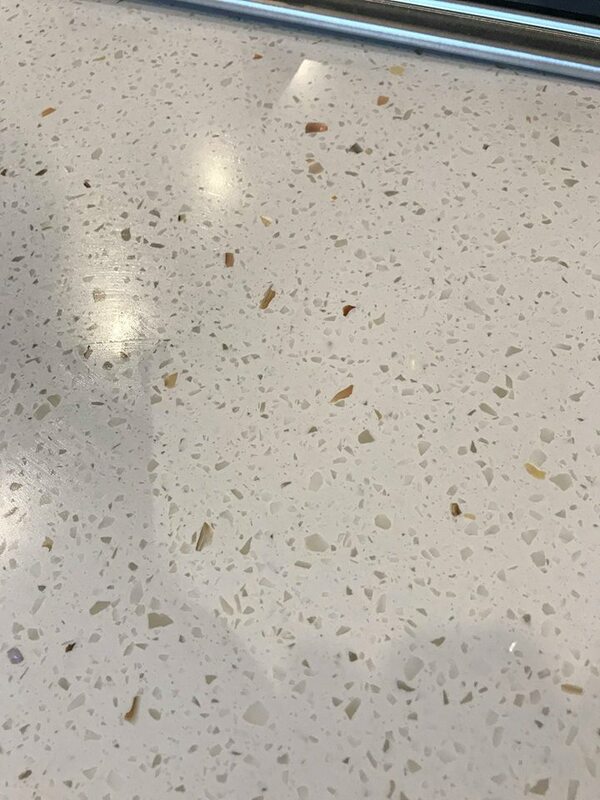 I want to thank you for the beautiful job you did on my kitchen in apollo. Whenever I can I will recommend you. 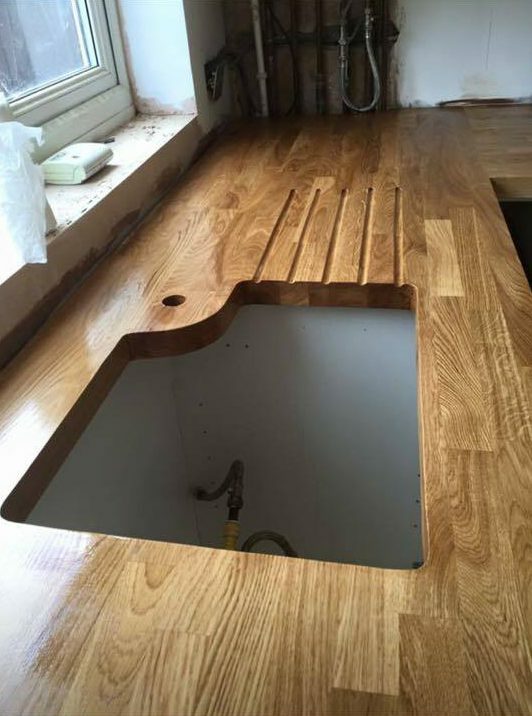 I want to thank you for the beautiful job done in Oak done by your company (joe) in my kitchen. 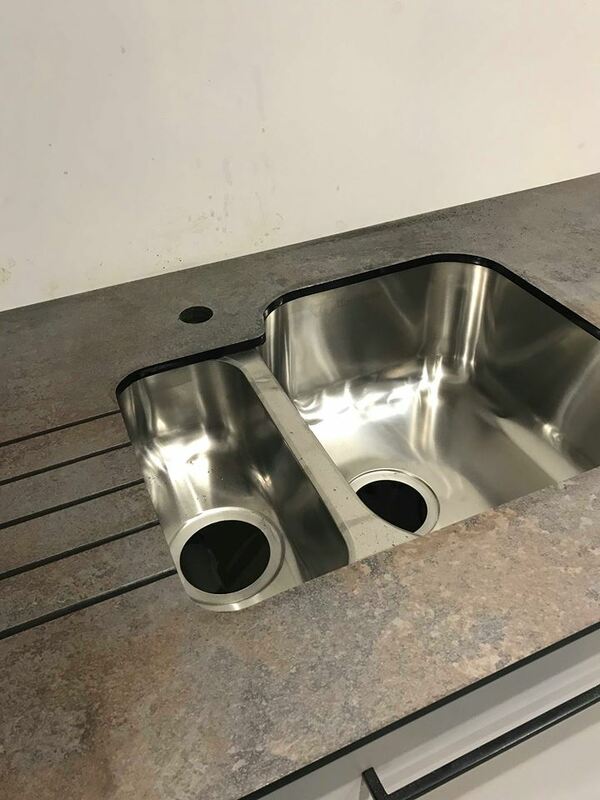 We are pleased to announce that Worktop Installation is now open 24 hours a day, 365 days a year!